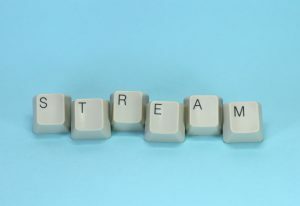 No matter whether you want to be a live streamer or you like to watch your favorite content creators stream some of your favorite video games, you have to admit that live streaming is becoming the leading form of consuming video game content. There are many different platforms that you can use nowadays, but it is not so easy to choose the best one. Therefore, it is recommended that you consider and compare the most popular ones before you can make a decision. YouTube is by far the leading platform for live streamers and gamers alike. 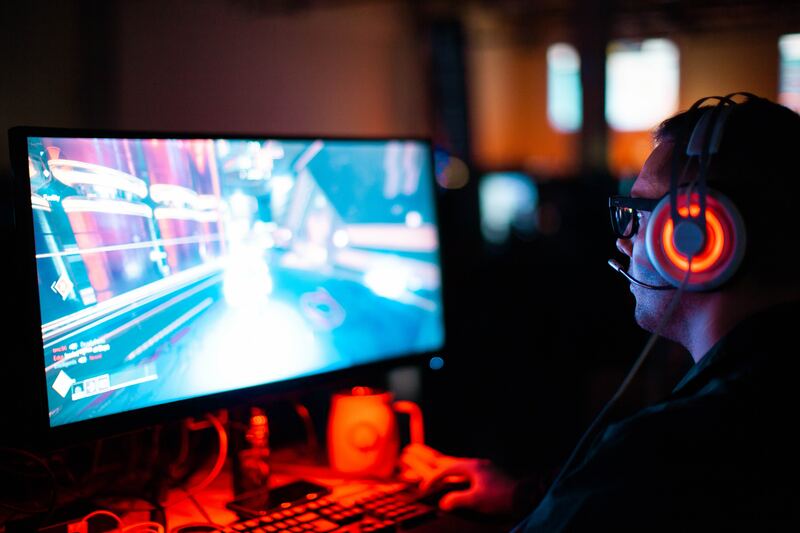 This platform provides space for gamers in the entertainment industry and enables them to turn their passion for playing video games into a way of earning money and creating a profitable business. YouTube is used by a remarkable number of users and contains all sorts of content that may interest you, and gaming is becoming a huge part of it. In fact, watching video games as a form of entertainment came into being thanks to YouTube. It’s here where videos of playthroughs first started to appear. YouTube has released a special feature called YouTube Gaming where you can enjoy and find many playthroughs and live streams of your favorite games without having any other content flood your recommended section. Compared to YouTube, Twitch is mainly oriented to gaming, although you can find other types of content as well. It is very easy to navigate and find interesting content. This live streaming platform welcomes both professionals and hobbyists and it is accessible free of charge. Lately, Beam has been growing in popularity at a fast speed. The fact that it welcomes hundreds of thousands of new users every month shows how popular this website is. Beam is organized to perfection and it is very easy to browse through. This live streaming platform is compatible with iOS, Android, AppleTV and Chromecast platforms. Another up-and-coming live streaming platform is HitBox. This platform offers very easy-to-search-for content. HitBox is very neat and pleasing to the eye as it sorts out its content into categories, including private, public and adult-only. You can access it for free, but the only downside is that you’ll need a high-performance computer if you want to be a live streamer on this platform. In conclusion, it is clear that live streaming of video games has been getting more and more popular recently and it is likely that this trend is going to continue in the upcoming years as well. The choice of live streaming platforms is expected to keep growing, so it is up to you to check them out and choose the best one for you.